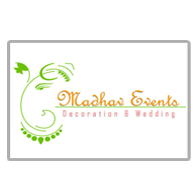 More than 250 well satisfied clients. 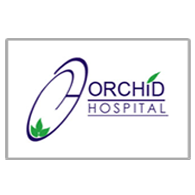 Orchid Hospital, Patna. 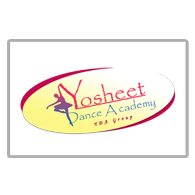 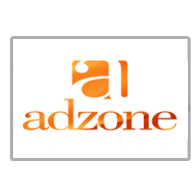 CWF NGO Yosheet Dance Academy Madhav Events Adzone Graphics Pvt.Ltd. 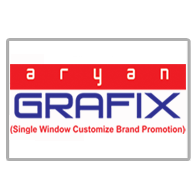 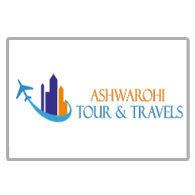 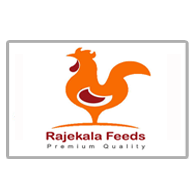 Rajekala Feeds Ashwarohi Tour & Travels Aryan Grafix Krishna Constructions. 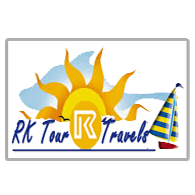 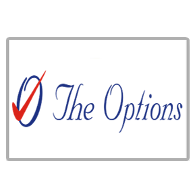 R.K. Tour & Travels The Options, Graphics. 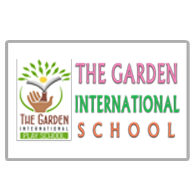 The Garden International M.first Utility Pvt. 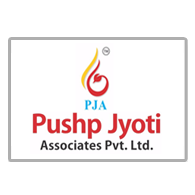 Ltd. Pushp Jyoti Lvt.Ltd. 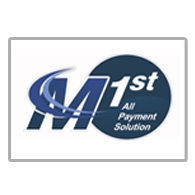 M.first Utility Ind Pvt Ltd.
Buddha Acupressure Yoga College & Hospital. 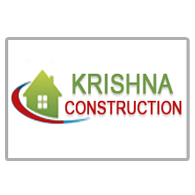 Acupressure Yoga Clinic & Hospital.